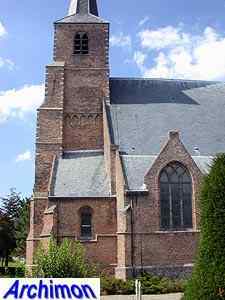 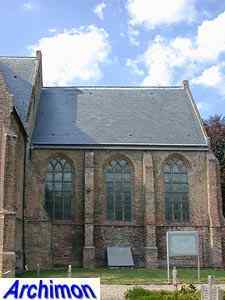 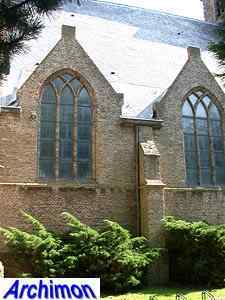 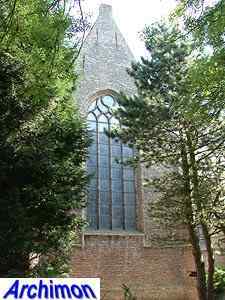 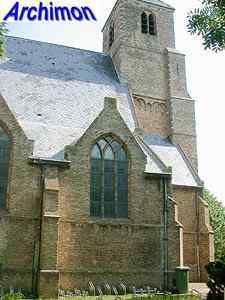 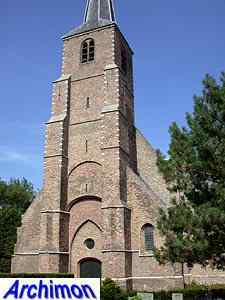 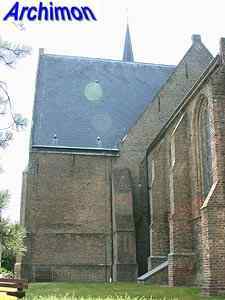 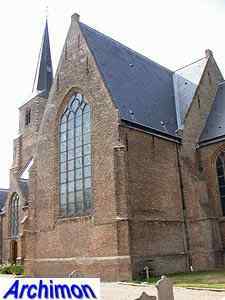 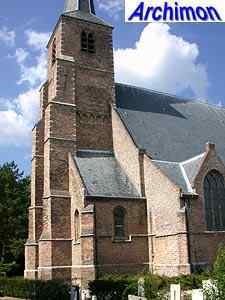 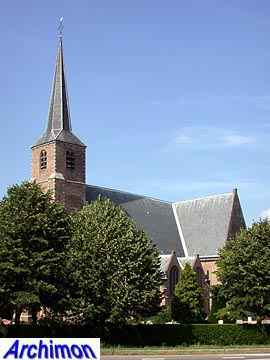 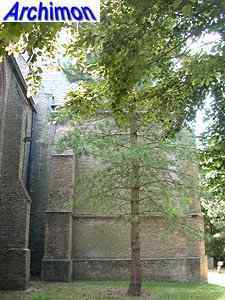 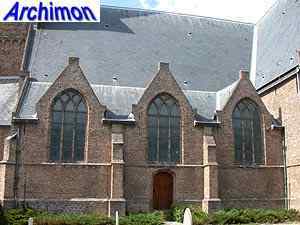 The reformed church of Poortugaal is a three-aisled cruciform building in Gothic style. 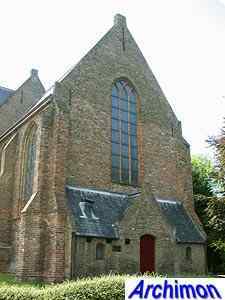 It gradually replaced a stone church built in the early 13th century, which itself had replaced a wooden church from the 12th century. 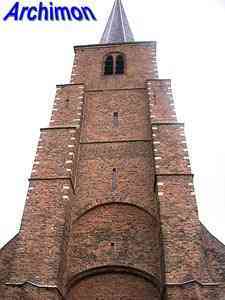 The oldest part of today's church is probably the lower part of the tower. 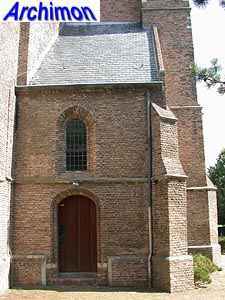 In the mid-15th century the rectangular choir was built. 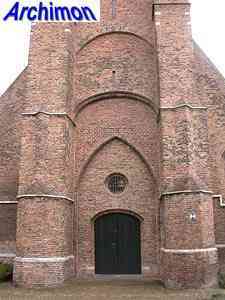 In the second half of that century the transept was built and the tower was heightened and given buttresses. 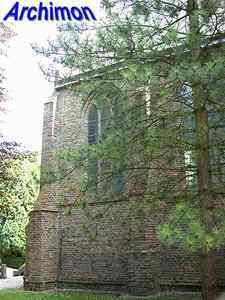 These buttresses are remarkable for their polygonal lower segment. 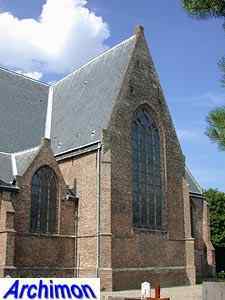 The three-aisled nave was built in the early 16th century. 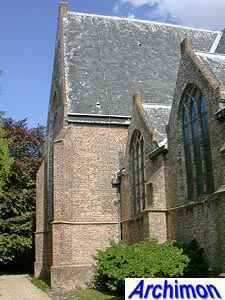 The side-aisles have gables, allowing for larger windows than would have been possible otherwise.